Hungarian mineral water may not be as well known as French or Italian, but the country is blessed with water that’s high in both quantity and quality. Hungary’s location in the Carpathian Basin means that most of its mineral water comes from thermal springs (the same kind that supply the bathhouses). The high temperatures cause more minerals to be dissolved in the water, which is why Hungarian water has such a high mineral content. 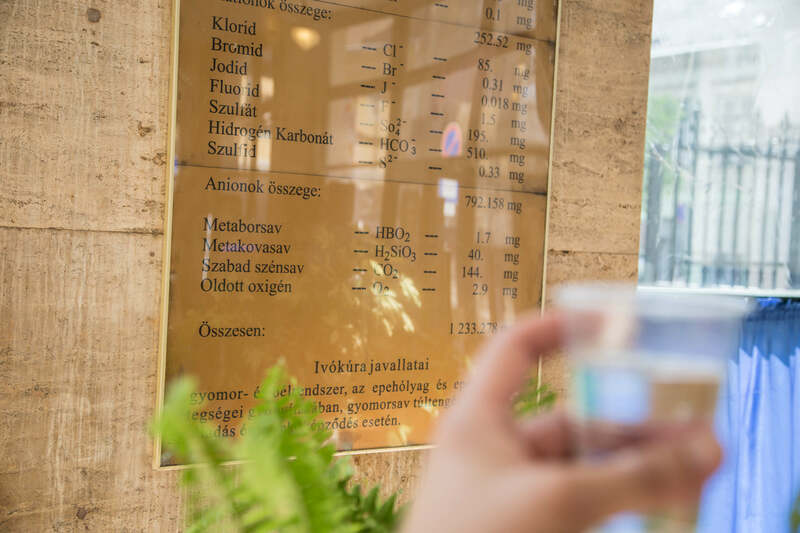 Mineral-rich water has been tapped from ground around Budapest, and the rest of the country, for thousands of years and has long been used for medicinal purposes (gyógyvíz), valued for its therapeutic effects. During Roman times, the area that is today’s Óbuda neighborhood was called Aquincum because of its rich supply of water. The Celts, who inhabited the area before the Romans, were also aware of the rich waters and called the area Ak-Ink, which means plentiful water. The variety of bottled water available in Hungarian shops is wide to the point of being bewildering, but mineral water doesn’t only come bottled. You can get an even more intense mineral water by going straight to the source. 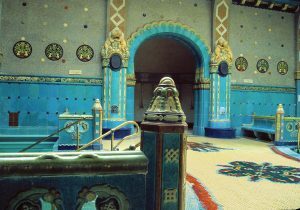 Visit an ivócsarnok (drinking hall) at one of the springs that supply Budapest’s bath houses with thermal water for a “drinking cure” (ivókúra). Order a pohár and an aproned attendant will fill a thick glass mug with lukewarm, metallic-smelling water for you to drink on the spot. 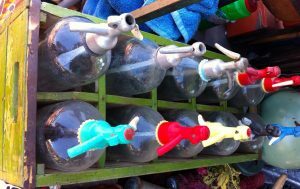 You can be like the regulars and bring your own plastic bottle to take a liter of the mineral-rich, sulfur-scented water to drink at home. Compared with most of Hungary’s fine brands of bottled mineral water, this spring water has a significantly higher mineral content, which varies from spring to spring (with signs posting the exact quantities). But it’s also an acquired taste. Different springs are recommended for healing different ailments. 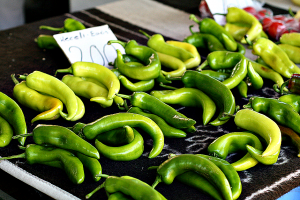 The water from the Széchenyi and the Lukács is particularly recommended for ulcers, intestinal problems, gall-bladder problems, and calcium deficiency. Drinking at the Rudas is a more serious matter. 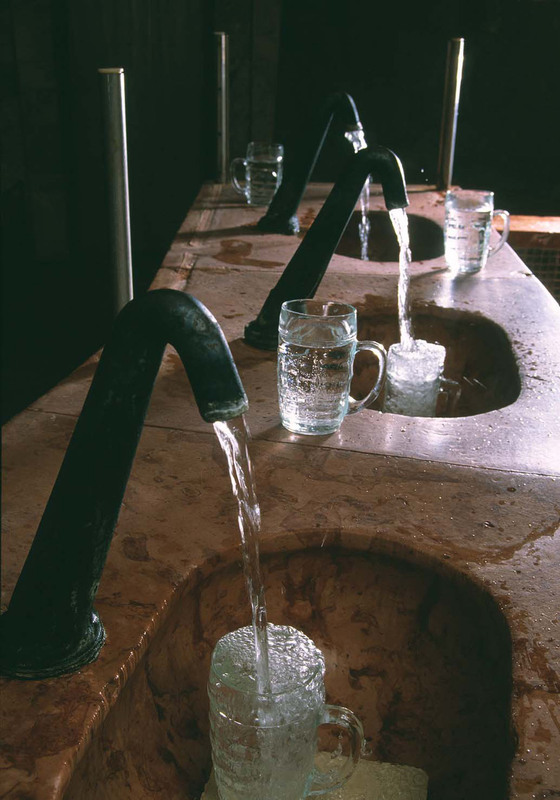 You have a choice between three springs—the Attila spring pours out the most mineral-rich water, the Juventus is said to help with high blood pressure and premature aging, and the Hungária supposedly heals stomach and kidney problems. 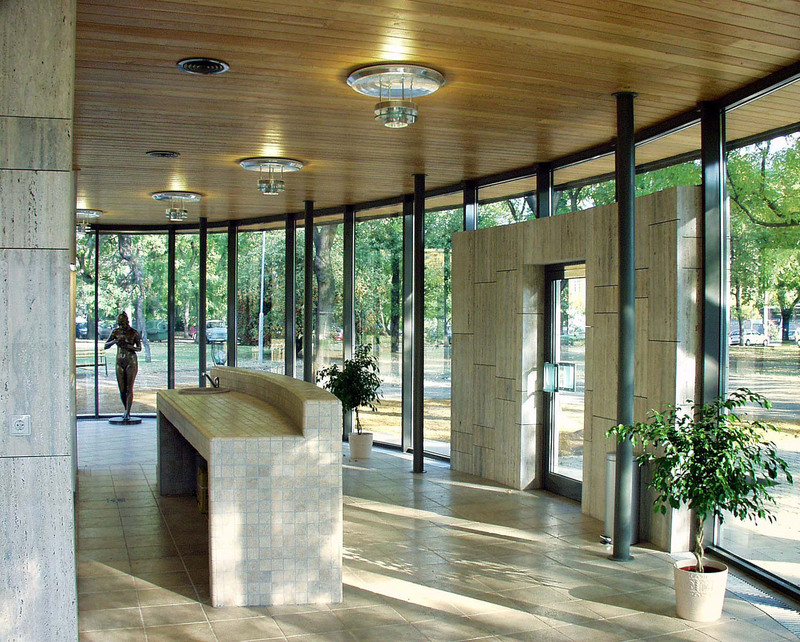 The dissolved minerals and the chemicals that are naturally present in Hungary’s thermal water are absorbed through the skin (and eventually some of the other internal organs). When soaking in these same hot waters at a bath house, the minerals also enter the body when you breath in the steam. 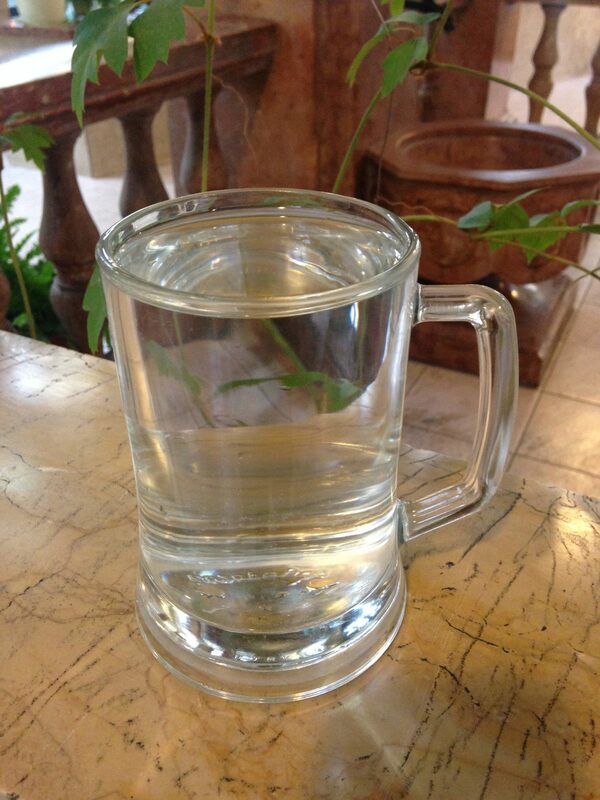 Medicinal water is almost considered a drug, and before going on a drinking cure (ivókúra), which means regularly drinking specified amounts of medicinal water several times daily to alleviate specific ailments, a doctor’s consultation is recommended. 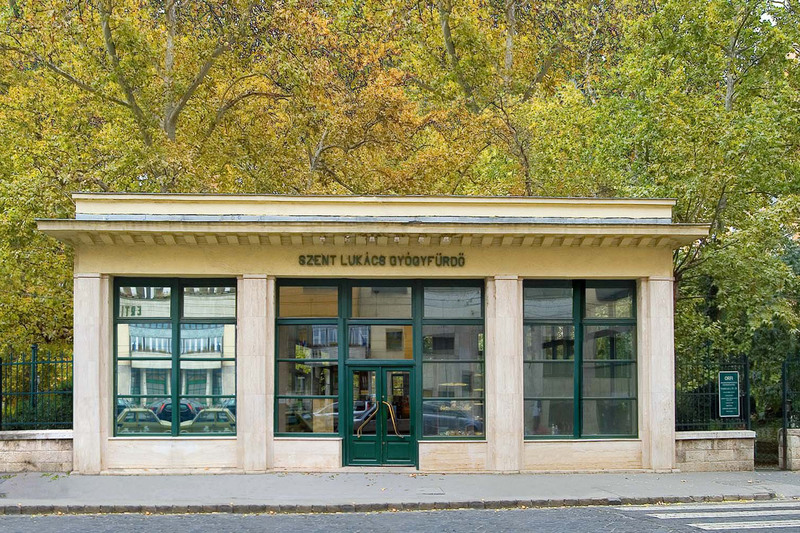 There are drinking hall’s connected with three bath houses in Budapest: The Rudas Ivócsarnok is under the Erzsébet Bridge on the Buda side (open Monday, Wednesday, and Friday 11am-6pm, Tuesday and Thursday 7am-2pm); the Lukács Ivócsarnok is at the entrance of the Lukács Gyógyfürdő (open Monday-Friday 10am-6pm); and the Széchenyi Ivócsarnok is in Városliget near the entrance of the Széchenyi Gyógyfürdő (open Monday-Saturday 9am-5pm). This water is a bargain at 40 HUF for a three deciliter mug or 90 HUF for a liter. 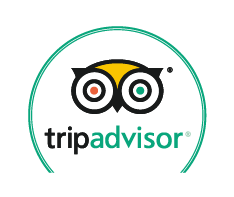 Additionally, free mineral water gushes from the dome-covered turquoise fountain on the Buda side of the Szabadság Bridge in front of the Hotel Gellért. Free mineral water flows from the mouth of a gargoyle outside of the Dagály Gyógyfürdő. 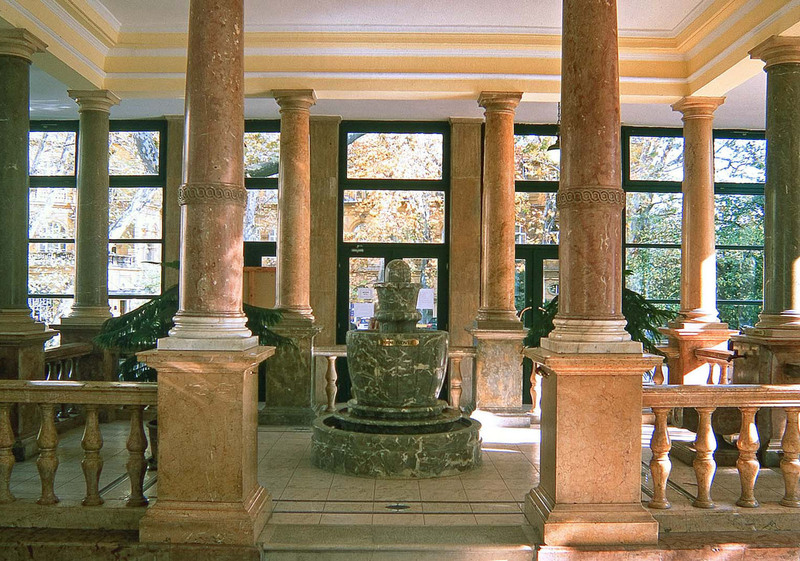 And, the Danubius Thermal Hotel Margisziget offers the drinking cure, with a fountain of medicinal water available in the spa for its guests. Connoisseurs choose their water based on its mineral content, or else on its taste or level of fizziness. In Budapest alone, there are mineral waters bottled from at least twelve different sources, the most popular being Apenta, Óbudai Gyémánt, and Margitszigeti Kristályvíz. The entire country has an enormous underground mineral water reserve, and water is bottled from springs throughout the country from Sopron (sold as Balfi) to Balatonfüred (Berzsenyi) and from Debrecen (Civis) to Székesfehérvár (Aqua Mathias). The bottled water comes from more than 90 sources altogether, some of them producing brands of water little known even across Hungary and only sold near the source itself. One of the most popular waters is Theodora Quelle from Kékkút (near Balaton), owned by Nestlé, which uses water from several sources. Another is Szentkirályi, which was founded in 2003 and the following year won the prize for the best foreign still mineral water at the 2004 Aqua-expo in France. Mineral water labels always list a breakdown of their mineral compositions, and Hungarian waters tend to be high in calcium, magnesium, hydrogen-carbonate, chlorine, and fluorine. There are strict regulations in Hungary and the European Union about what can be bottled and called mineral water. It must come from a natural or protected underground water source with a constant temperature and mineral composition. 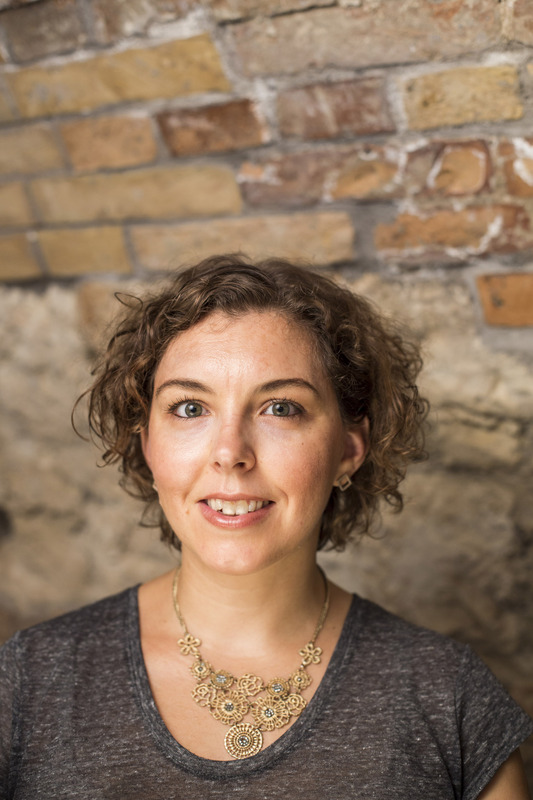 The dissolved mineral content has to be at least 1,000 milligrams per liter (but it’s often significantly higher). Alternatively, if the mineral content is between 500 and 1000 milligrams, the water must contain at least one other significant component. Water must be bottled at the source and certified for its quality and authenticity. True mineral water will always be labeled as természetes ásványvíz (natural mineral water). If a bottle is labeled ásványi anyaggal dúsított víz, it’s essentially tap water with added minerals. Mineral water can be szénsavas or buborékos (carbonated, which most Hungarians tend to prefer), or szénsavmentes (still). 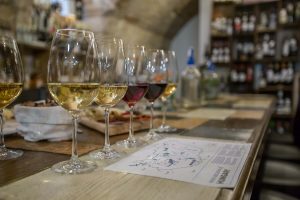 The carbonation speeds up the absorption of alcohol into the bloodstream, which may explain why the fröccs (wine spritzer) is such a popular drink in Hungary. 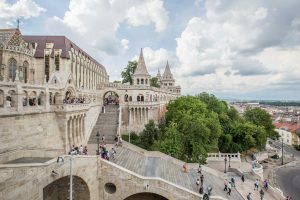 For Taste Hungary’s 10th birthday, I’ve looked back at some of the key moments of our first decade and some of the things I’m most grateful for … one for each year. 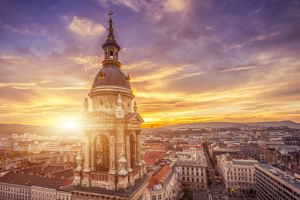 Budapest is undoubtedly one of the world’s great spa cities. And its historic bath houses are among the city’s most unique attractions, each with its own unique characteristics.